White Oak Frozen Foods was founded as an LLC in 2002. The company continued to grow, and in May of 2012, White Oak was purchased by Cascade Specialties Inc. and became a part of the Jain America Family. With new support from Jain, White Oak built a new facility in Merced, CA designed to produce "Ready to Eat" Reduced Moisture Vegetables. The building of this new facility significantly increased handling, processing and warehousing capacity. Operations began in July of 2013. In our new facility we can produce a wide variety of Vegetables - from Broccoli to Zucchini, and we can Fire Roast them as well. Our new HT/ST Micro Control System has gone through Third Party Validation to obtain Ready to Eat Certification. 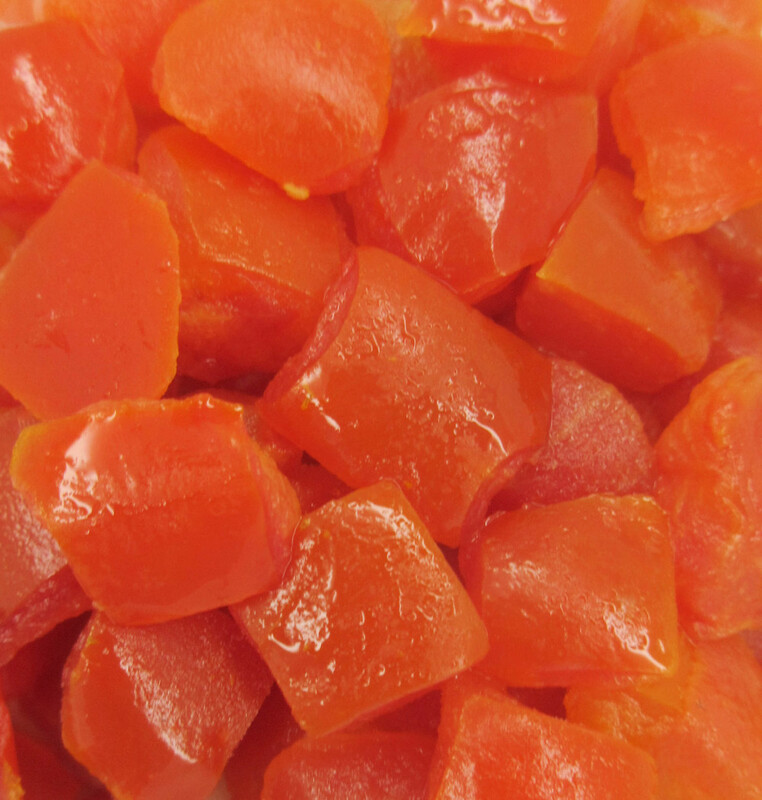 In addition to our traditional line of Reduced Moisture IQF Vegetables, we can also produce conventional IQF Peppers (Bell Peppers, No-Heat Jalapenos, Poblanos & Anaheim Chilies) Onions and Tomatoes (both Natural and Steam Peeled). Here at Jain Farm Fresh Foods, Inc Frozen Ingredients Division, we pride ourselves in producing superior product. Our number one priority is to produce the highest quality Reduced Moisture Vegetables on the market. Our Quality Assurance Department works hand in hand with Research and Development to ensure that the quality of our vegetables surpass every customer's expectations. Our core Reduced Moisture product line includes: Tomatoes - Onions (Red & Yellow) - Red, Green & Yellow Bell Peppers - Anaheim Green Chilies, Natural-Heat and No-Heat Jalapenos.